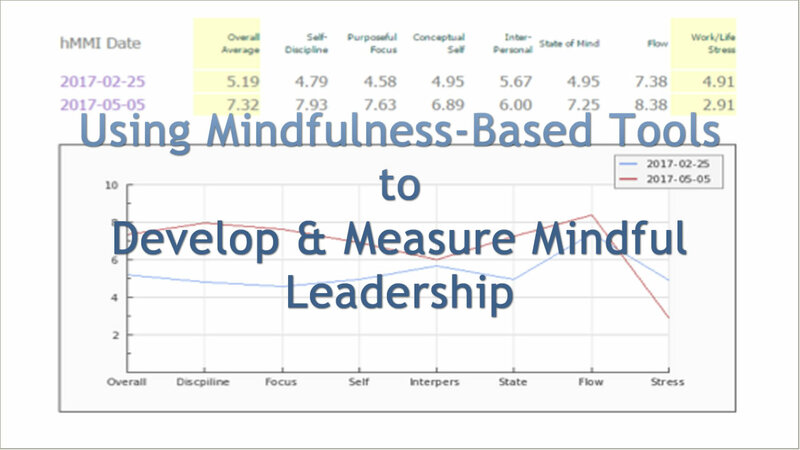 Putting mindfulness at the heart of leadership development delivers measurable and practical results - for your clients... and you. Enable your clients go further, stretch your client relationships, make a greater difference. I'm Willie Horton. Originally from Ireland - I lived and worked there until 2002 - I now live in the beautiful French Alps with my wife... experiencing a life in flow. I'm an accountant, tax consultant and banker but please don't hold any of these things against me!... they enabled me understand ordinary everyday business and life. And, that understanding - I practiced tax with KPMG and PwC and held senior leadership positions in insurance and banking - coupled with my understanding of modern psychology is what makes my work so appealling and practical to my many clients. I've been working for myself - as a consulting business psychologist - since 1996, helping business owners, including coaches, and leaders and their teams get their head around the practicalities of mindfulness. They develop what I call purposeful mindfulness - the presence of mind to know what's actually going on and what's best to do, the presence that's the hallmark of great leaders - allied to a deep understanding of their goals to the extent that they simplly expect to achieve their goals... and psychology tells us that our expectations influence absolutely everything.